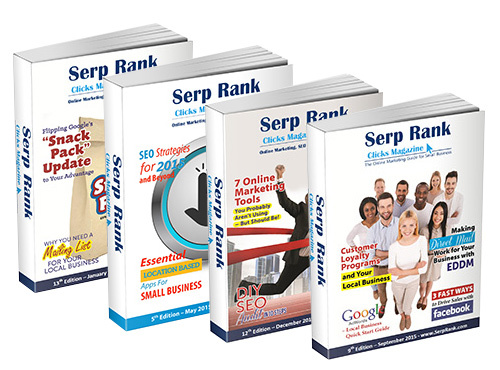 This section of our website is the Members area for our Serp Rank Clicks Magazine, which is packed full of informative and interesting articles and news about internet marketing and social media. 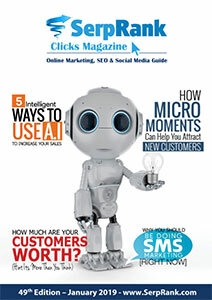 Our magazine is available as a free download for all of our members. We publish a new edition each month, so make sure you check back here again next month for the latest edition. Registering as a member is free and only take a minute. If you are already a member, you just need to login. If you not yet a member, you just need to register for a FREE account.